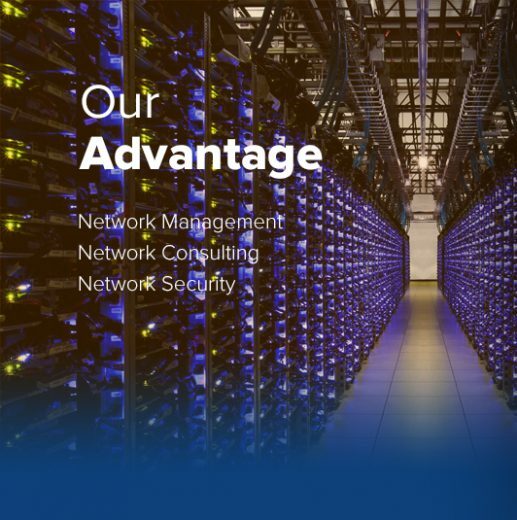 Advantage Networking delivers a complete solution to your IT business needs and we are committed to providing intelligent, highly scalable and cost effective network solutions. 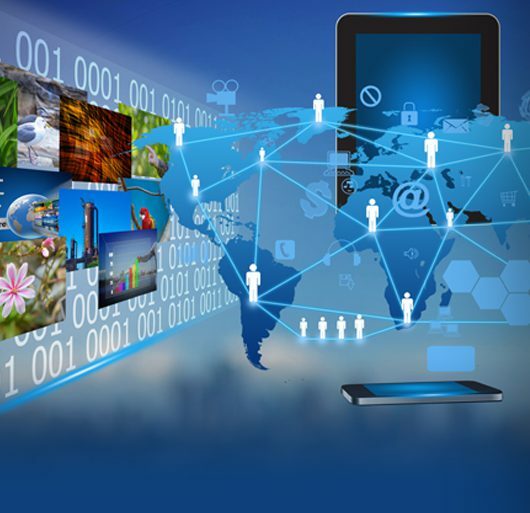 Additionally we provide consulting services for systems design, technology implementation, vendor selection, employee screening, custom solution development, systems management, training and staff enhancement. We also offer Bid and RFP vetting services for Municipalities and State Agencies. With our experienced staff of certified engineers and technicians we provide the following services and guarantee our work with a functional-system guarantee for the first 30 days after installation. 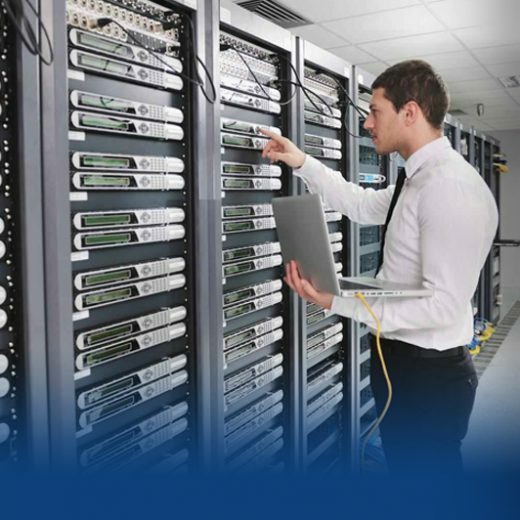 Beyond the 30 days, a network support plan is strongly recommended for maintenance and to ensure network uptime and efficiency.